For those who prefer their boxer briefs with shorter legs, our Jack pima cotton stretch hipster combines a closed front with a streamlined, shorter leg. Cut from a blend of 92% Pima cotton and 8% elastane, our Jack Navy Hipster provides exceptional softness as well as excellent stretch and fit. 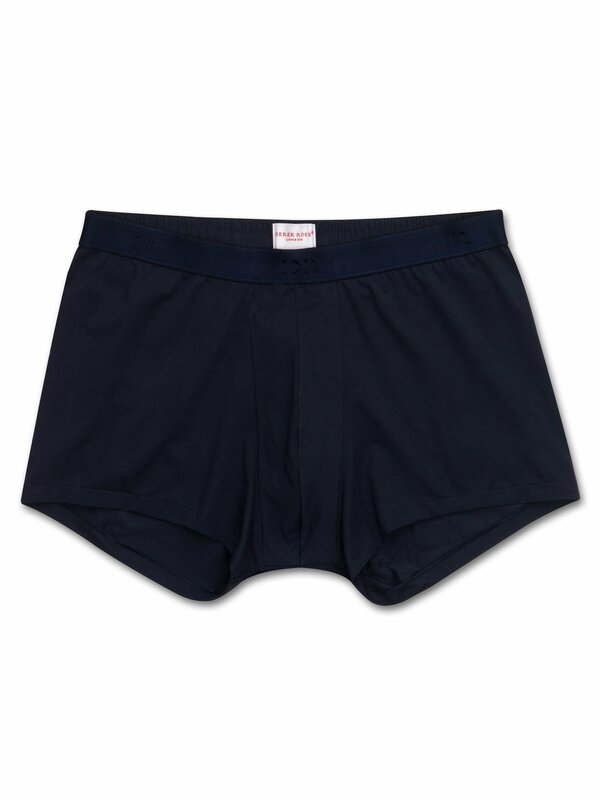 This softness extends to the superfine threads and fabric-covered waistband for maximum comfort. We like to think they embody our philosophy of 'Smart Comfort' perfectly.